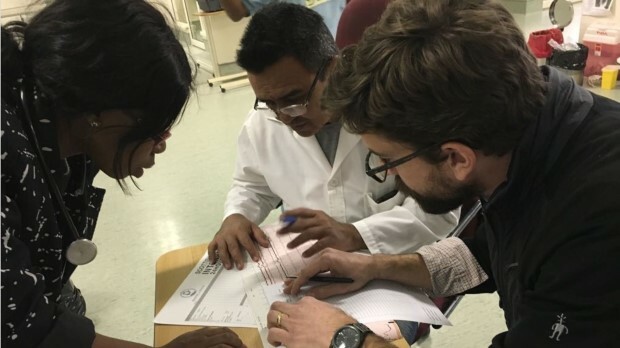 The Botswana Global Health Program in Anesthesia/Critical Care was launched in 2017 to complement the existing programs in Medicine and OB/GYN at Scottish Livingstone Hospital (SLH), in partnership with the Botswana Ministry of Health, and the Botswana-Harvard Partnership. 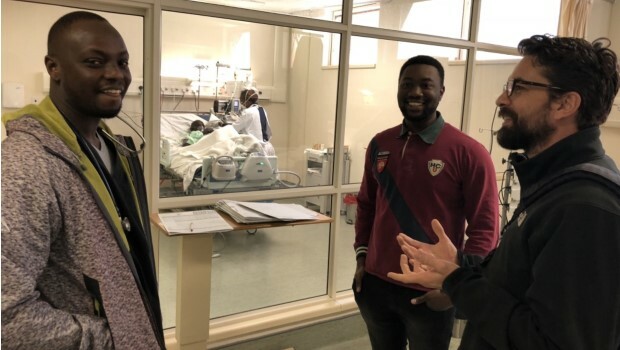 The program offers exciting resident and fellow elective opportunities for those interested in a unique global health learning experience. 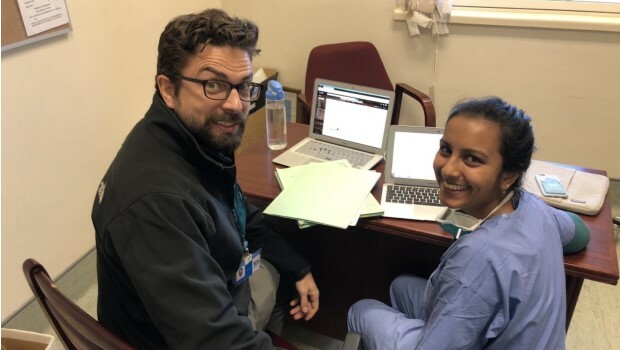 This is available to senior residents and fellows at BIDMC and other U.S. institutions.